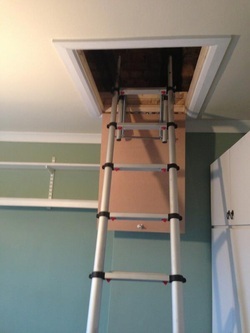 This loft ladder is the world’s first truly telescopic loft ladder. 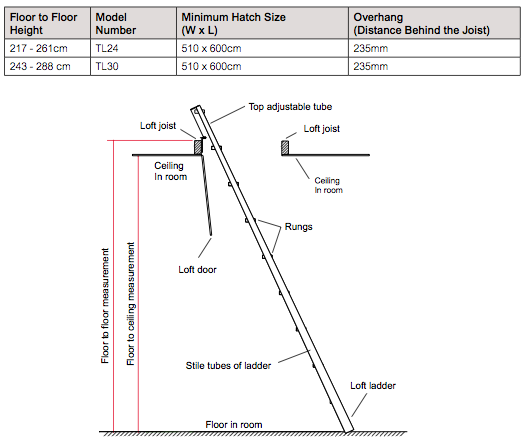 It has been developed with technical finesse and modern design in mind, guaranteeing top quality, a long service life and a high degree of safety in accordance with accepted norms. 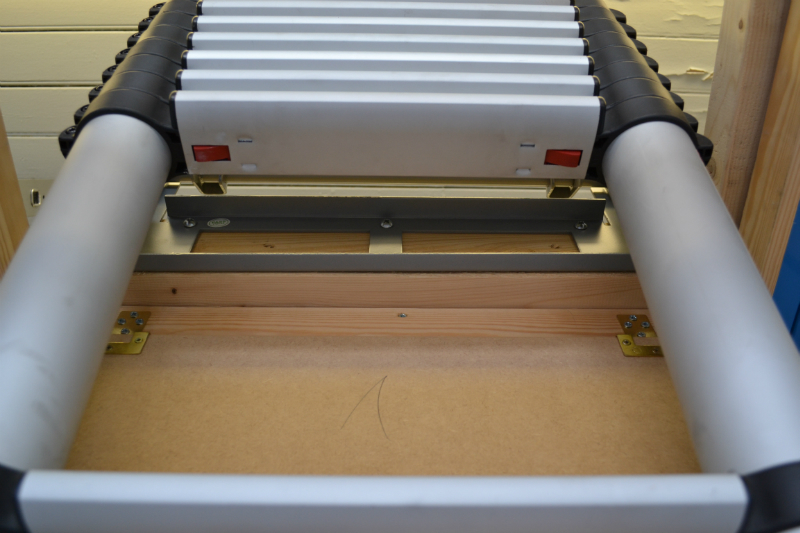 The vital components are manufactured from anodised aluminium that will never rust. 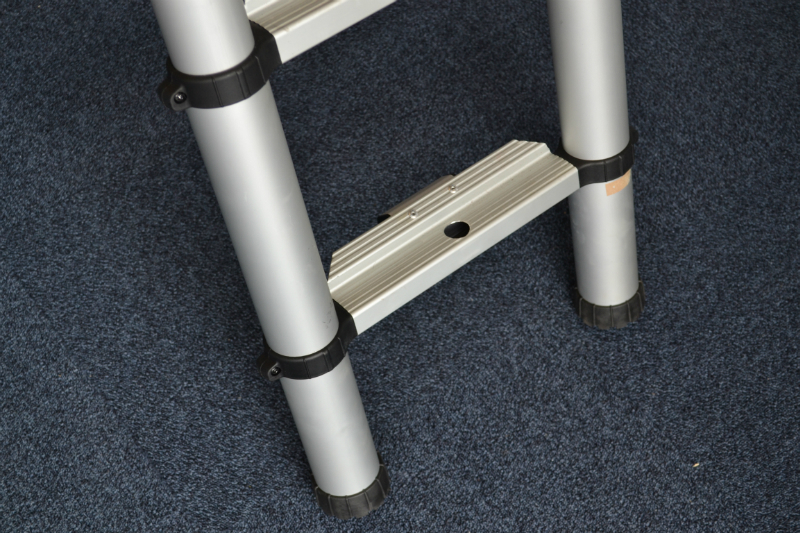 The Telescopic loft ladder has a smooth surface that is comfortable to hold. 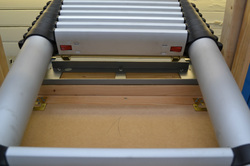 A stable construction and wide treads with grooved surfaces make the climbing safe and comfortable.